Harry Kane has said Tottenham wanted to progress to the Champions League knockout stages for Mauricio Pochettino and has heaped praise on the Argentinian after Tuesday’s memorable draw against Barcelona. Spurs were up against it from the early stages at the Nou Camp when Ousmane Dembele put the hosts ahead with an impressive solo goal. The Londoners needed to match or better Inter Milan’s result against PSV Eindhoven. With five minutes remaining Tottenham were still 1-0 down and it was 1-1 at the San Siro. 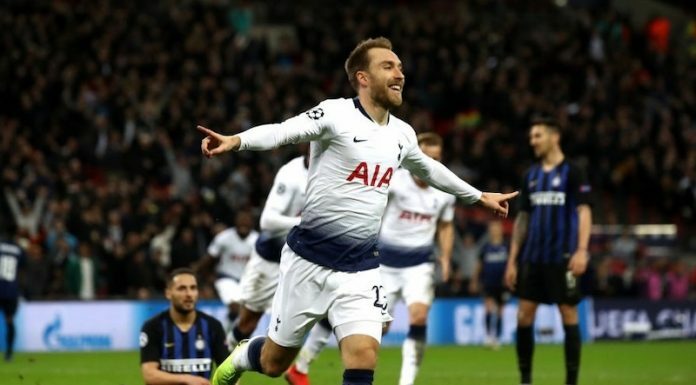 But Lucas Moura’s 85th minute strike sent Spurs above Inter in the group table, securing their place in the last 16 of the Champions League. 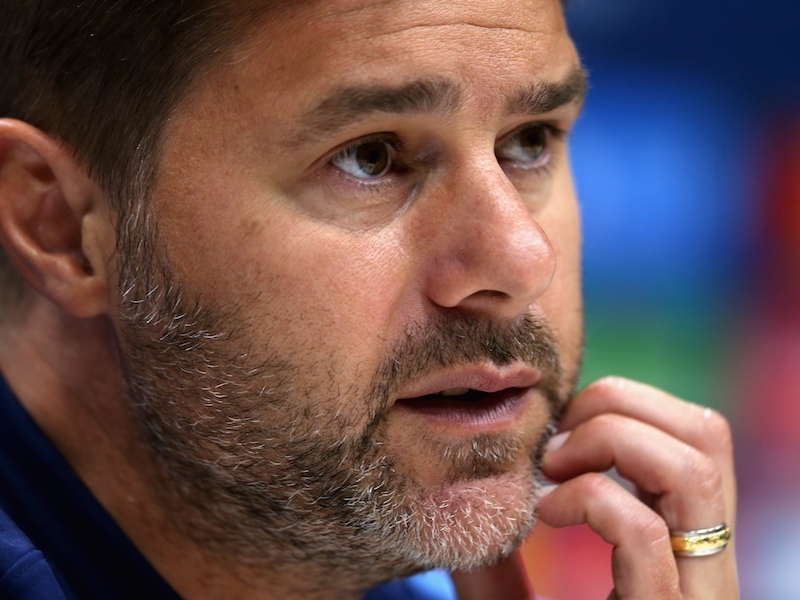 And Kane has revealed the players felt they owed qualification to Pochettino. “I can’t speak highly enough of him,” Kane said (via the London Evening Standard). “He’s a fantastic manager, a fantastic man. With him, it’s always about hard work and belief. That’s what he said to us before the game and at half-time: just believe, bring energy, work. And we’ll get the reward. “You just want to perform for him, work hard for him, win for him. He’s very passionate. You can tell sometimes he wants to be out there himself, putting in tackles, running about. “You respond to that. On nights like that, big occasions, you just want to do him justice. We’re buzzing, he was very happy in the changing room. We should enjoy it. But I know him – he’ll be focused on Saturday and trying to win against Burnley. Lucas’ goal – which you can watch with the full build-up here – was indicative of the approach Pochettino has instilled in his players since arriving in the summer of 2014, and it was fitting that such a brilliantly worked goal ensured Tottenham’s progress. Spurs are back on Premier League duty this weekend, hosting Burnley at Wembley. After 8 or 9 minutes of sloppy play, they turned it around and played exceptional football. You should have been there, Harry, Don’t know wher you were for the first 80 minutes; but it was your kind of game. If you had showed up earlier, you might have scored a couple. Oh well, no harm done, one supposes. Hopefully, you’ll be well rested for the next ghame.